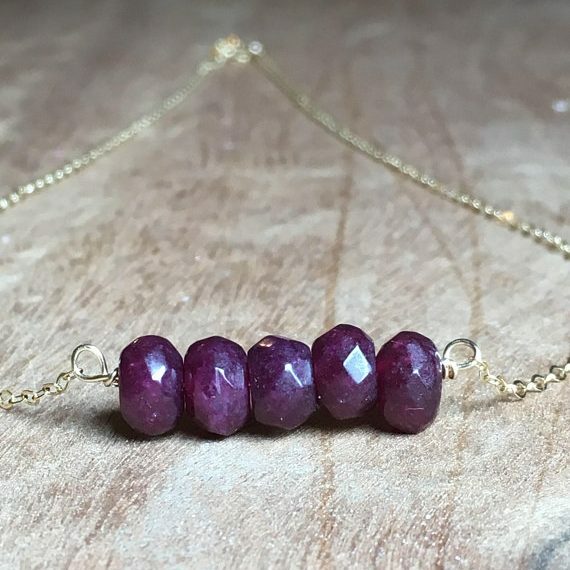 July birthstone jewelry set with Ruby or the alternative birthstone Carnelian is an ideal personal and meaningful gift for your friends and relatives with birthdays in July. 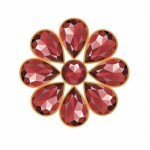 Or choose a special piece for yourself to wear during the month of July. 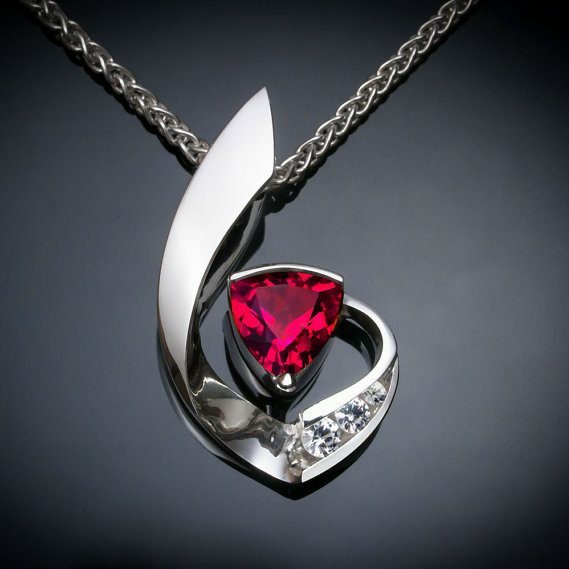 The July birthstone Ruby is associated with devotion, integrity, courage and happiness and ruby jewelry is often given as an engagement gift. 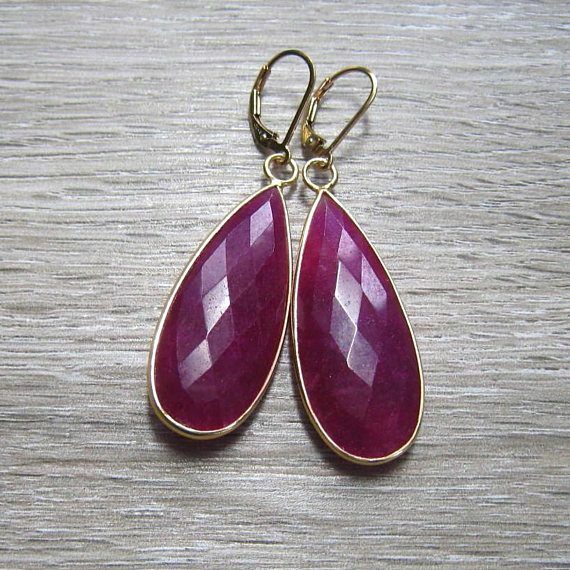 Rubies have a primary color of deep red with secondary hues of pink, orange and violet indicating the country of origin. 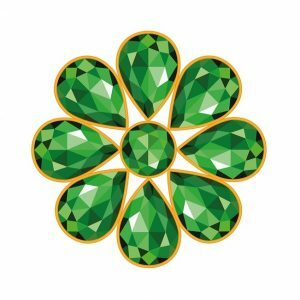 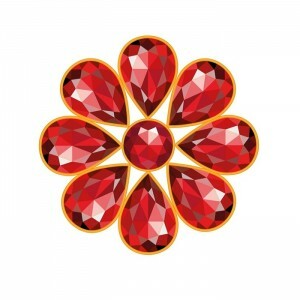 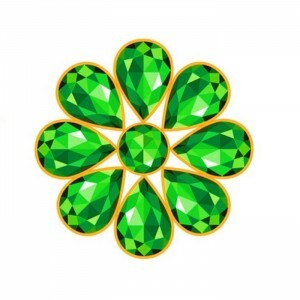 Rubies are one of the four precious gemstones - Diamond, Ruby, Sapphire and Emerald. 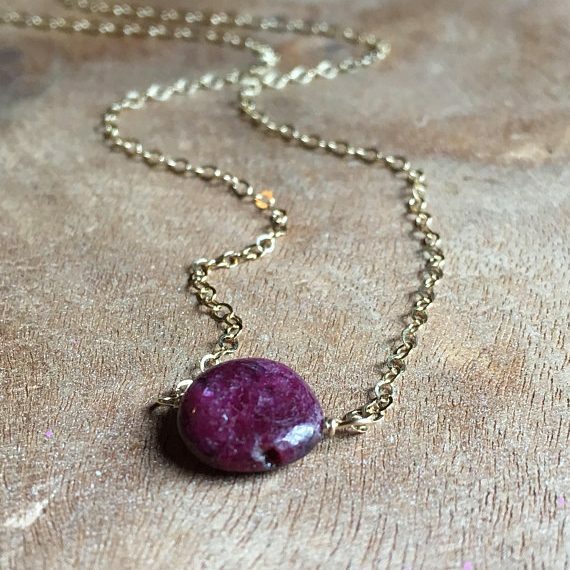 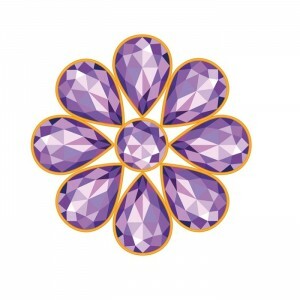 Browse our selection of July birthstone jewelry below - handmade by skilled artisans with good quality gemstones and excellent craftsmanship. 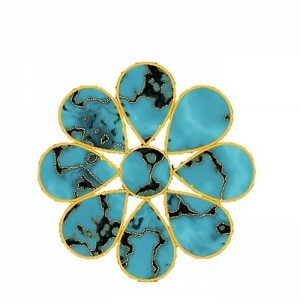 The images and links will take you to that artisan's online store where you can view further information. 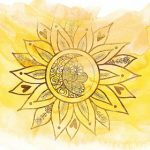 Brittany of Catching Wildflowers in Maryland, USA, loves to design unusual and inspirational pieces and has a passion for creating with her hands. 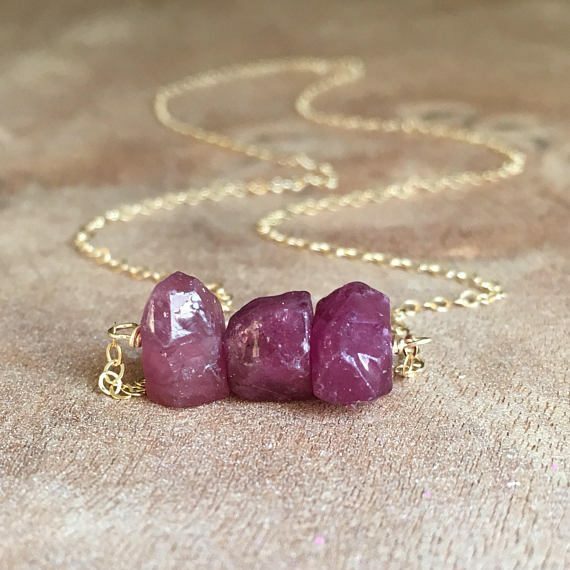 She adores creating unique jewelry with crystals and raw stones which she calls gifts from the earth. 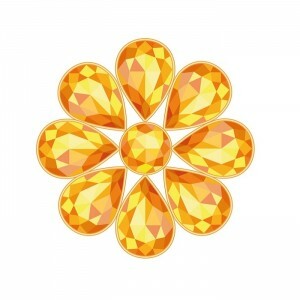 Brittany also stocks a selection of beautiful rough crystals and gemstones. 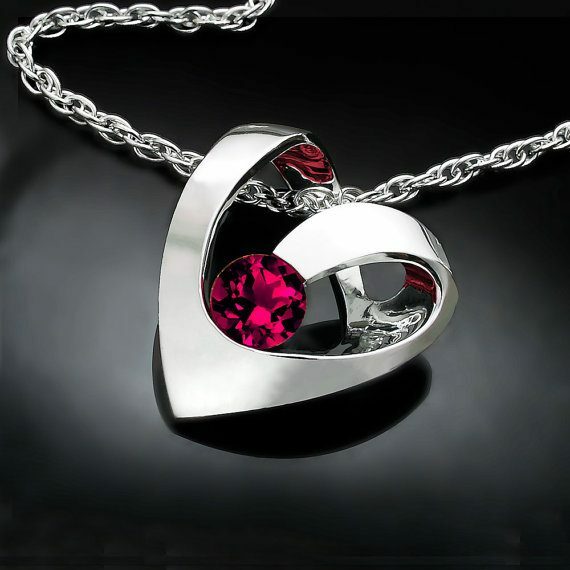 Most of her jewelry has a choice of sterling silver or gold filled finish. 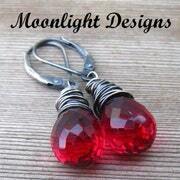 Alona Milton is the self taught jewelry designer behind Moonlight Designs based in Alaska, USA. 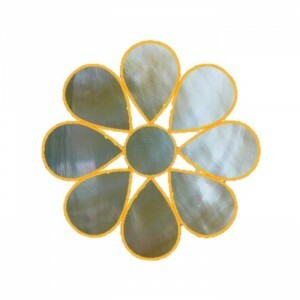 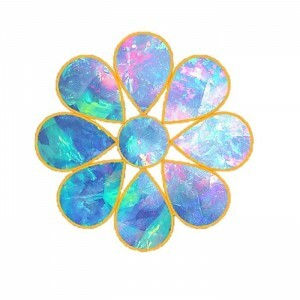 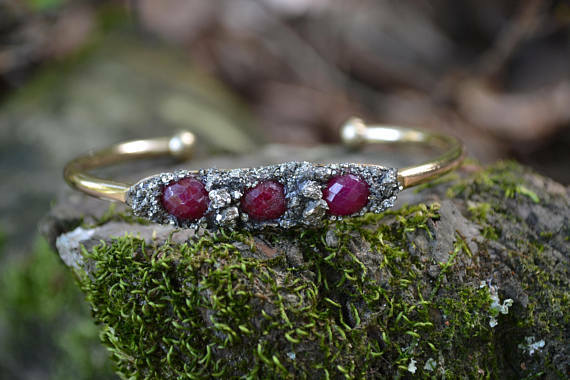 Alona especially loves raw natural gemstones that are used in many of her exquisite designs. 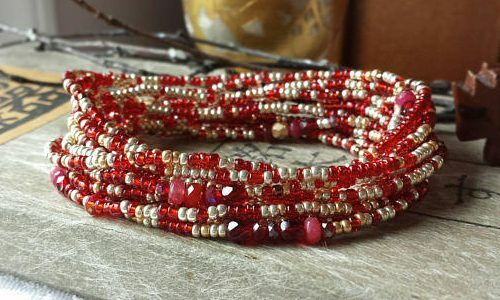 She searches for unusual pieces from around the world to create that unique piece of handmade jewelry that you will cherish for many years to come. 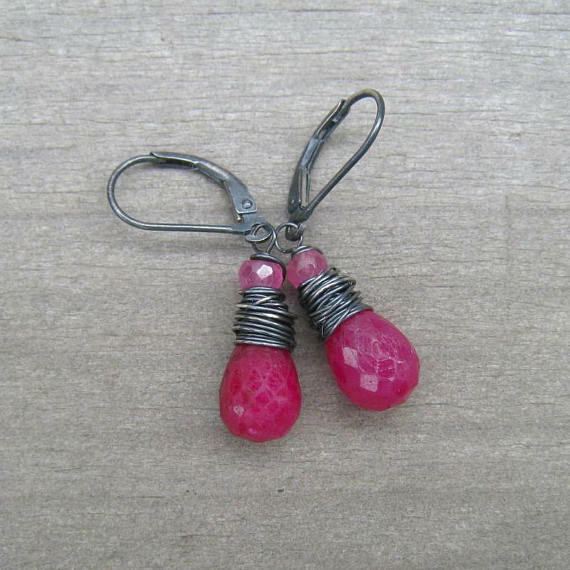 Her collection includes handmade birthstone jewelry, mother-daughter matching necklaces and little girls jewelry. 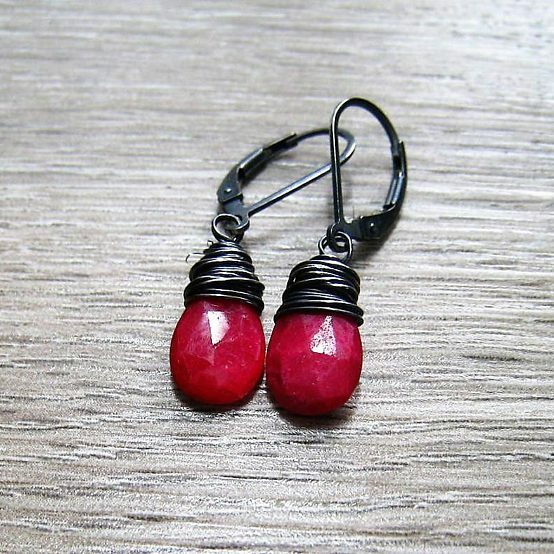 Her wire wrapped earrings are made with hand oxidized sterling silver or 14K gold fill. 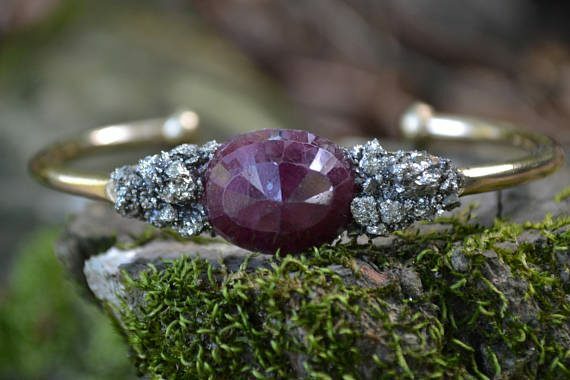 Stormy is the artisan behind The House of Minerals and has mastered the intricate process of electroforming to create unique copper settings in her jewelry. 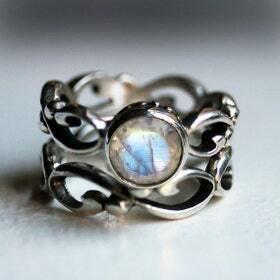 Stormy is based in Louisiana USA and has a deep love of nature and a passion for the craft of handmade jewelry. 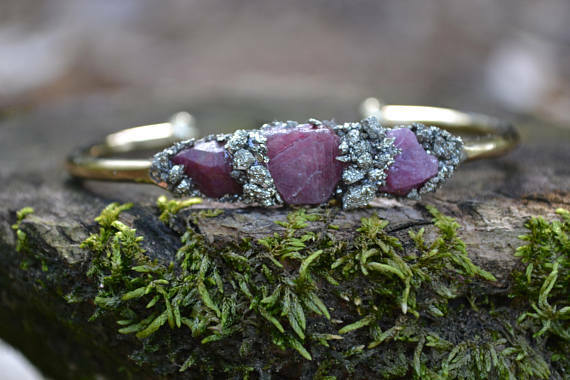 She sets raw natural stones in her unusual bracelet and necklace designs and adds sparkling pyrite accents for that special touch. 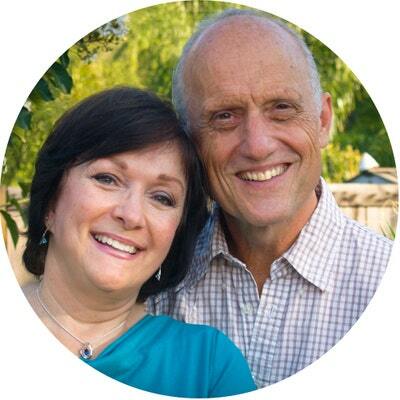 David and Helen Worcester are the owners of Verbena Place Jewelry USA, both holding jewelry certifications and have been in business for many, many years. 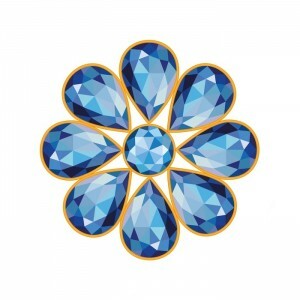 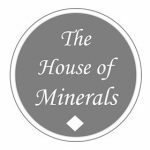 David is the jewelry designer and producer and Helen sources the gemstones and takes care of the administration. 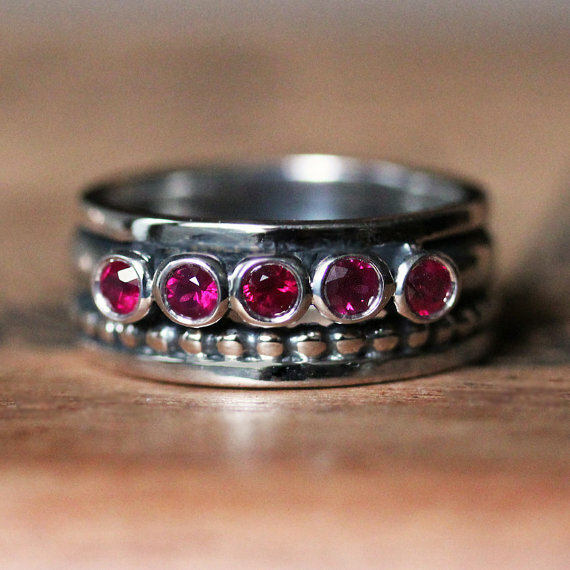 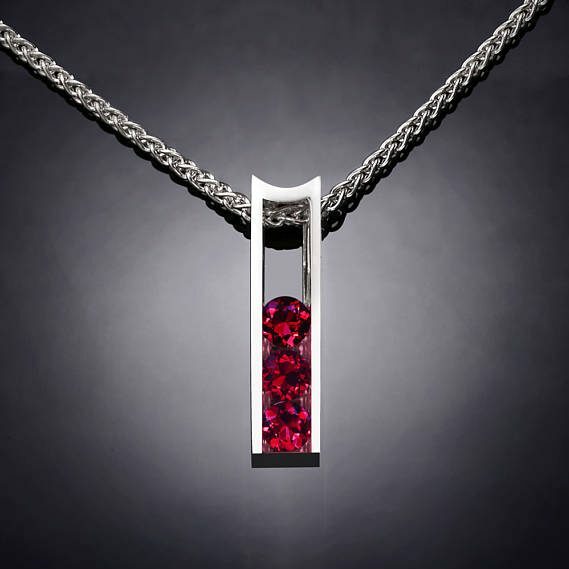 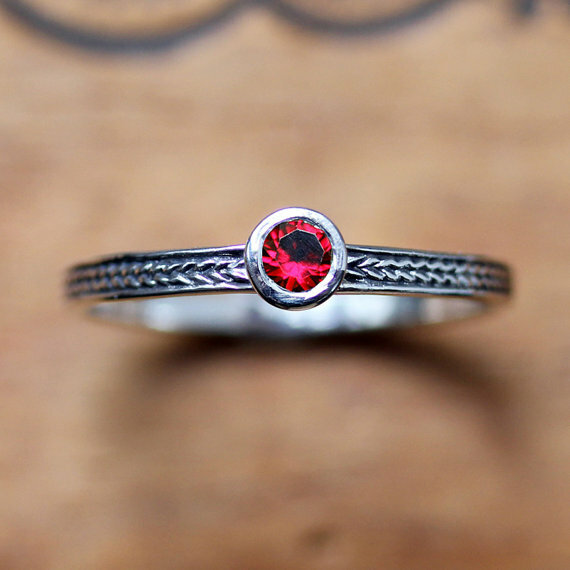 The high quality Chatham created Rubies used in their exquisite designs are far more economical and have less environmental impact than mined gemstones.